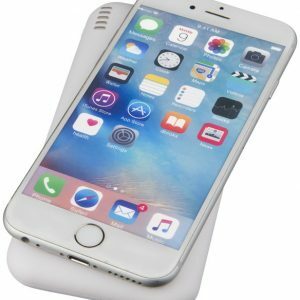 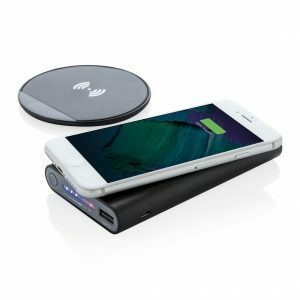 Power Chargers and Power Banks. 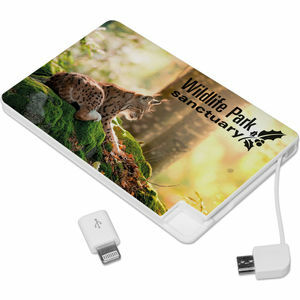 - McK Promotions. 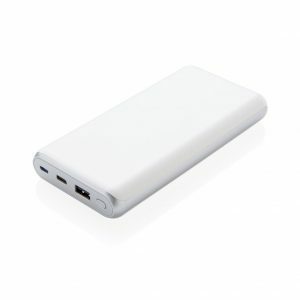 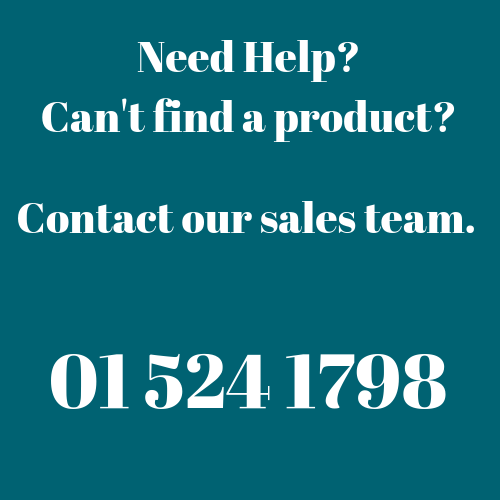 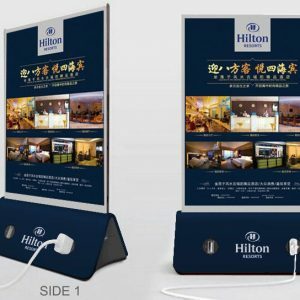 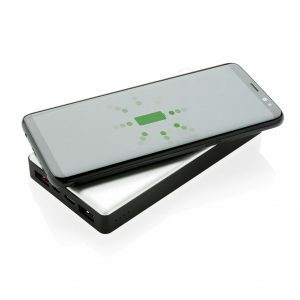 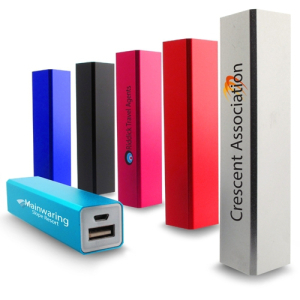 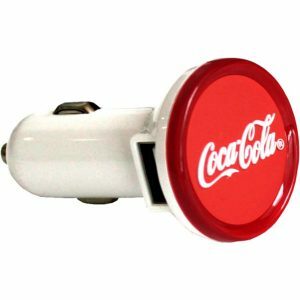 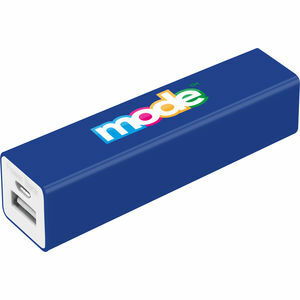 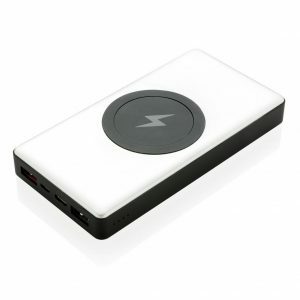 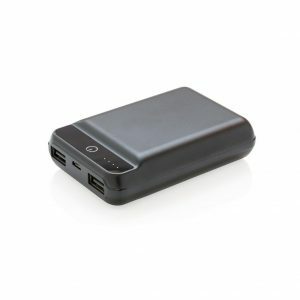 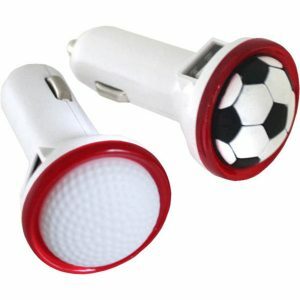 McK Promotions, charge on the go with our range of branded Power Banks. 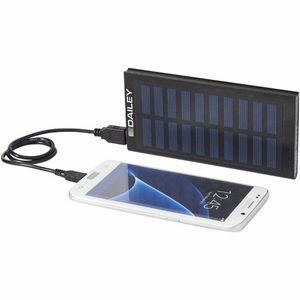 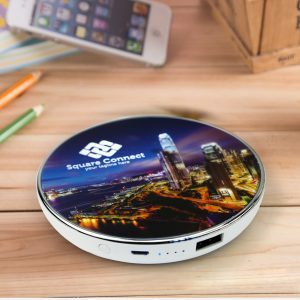 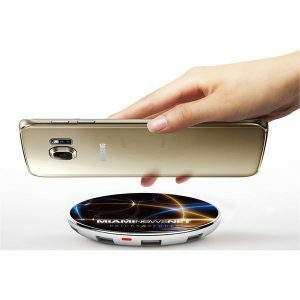 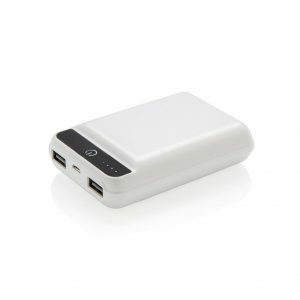 Simply charge up the device at home or in the office then take you mobile power supply wherever you go, never run out of battery again! 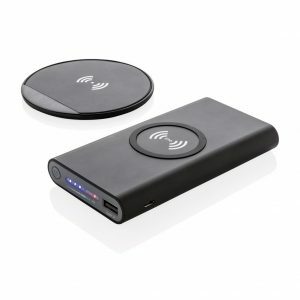 Quick and easy to use! 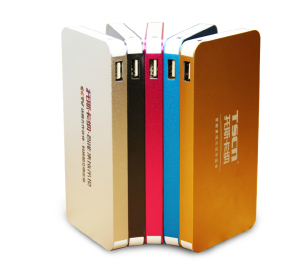 Compact enough to pop into your bag / suit jacket. 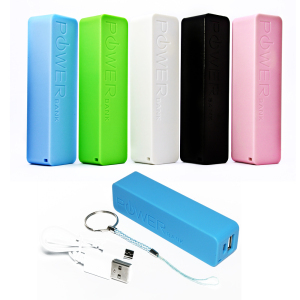 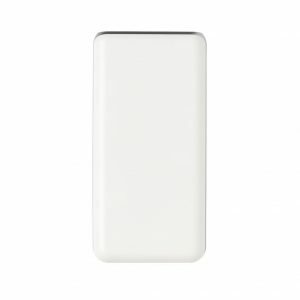 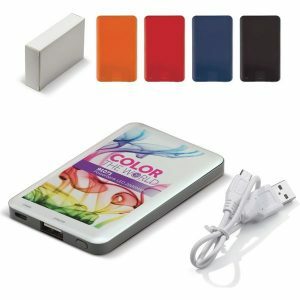 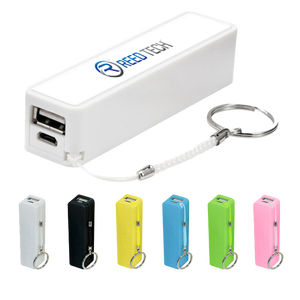 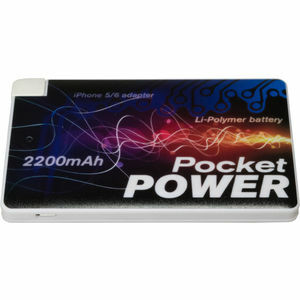 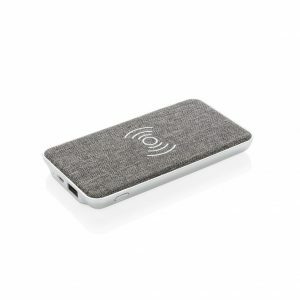 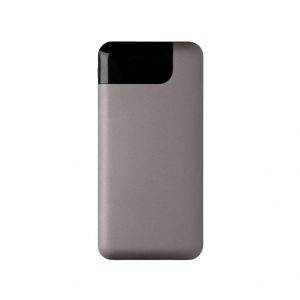 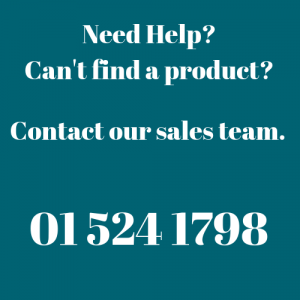 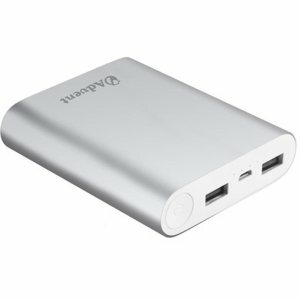 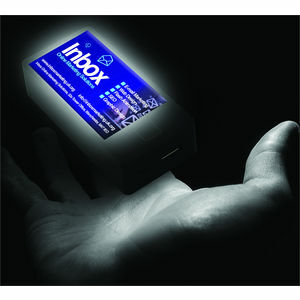 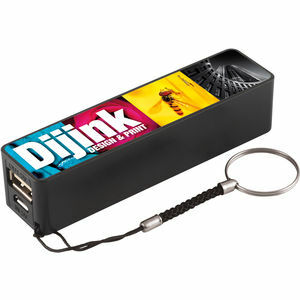 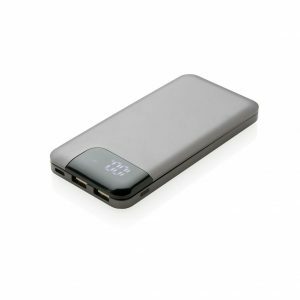 Available from 2200 mAh to 10400 mAh, quality product and a fantastic give-away promotional item that is sure to be used a-lot!